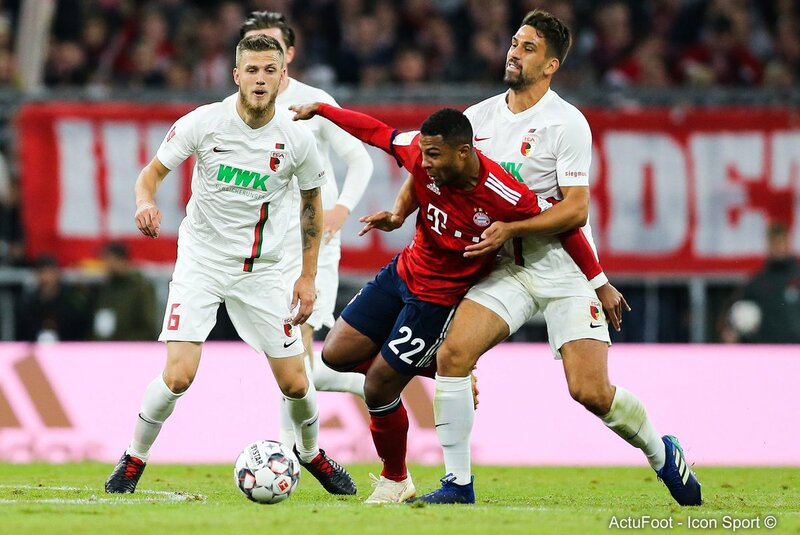 Berlin, Sep 25 (AFP) Bundesliga leaders Bayern Munich dropped points for the first time this season as Felix Goetze scored a late equaliser for Augsburg at his old club in Tuesday’s 1-1 draw. Bayern were cruising to a home win, which would have left them four points clear, before Goetze nodded home the equaliser four minutes from time. Despite the draw, Bayern stay two points clear of second-placed Werder Bremen. With star striker Robert Lewandowski on the bench, evergreen Arjen Robben gave Bayern the lead three minutes after the break at the Allianz Arena. When Bayern winger Serge Gnabry chested down the ball, Robben, 34, snapped up his pass and rounded the defence to smash home a goal off his left. Franck Ribery, 35, who replaced Gnabry, had the ball in the Augsburg net with 10 minutes to go, but Thomas Mueller was ruled offside. With time almost up, second-half sub Felix Goetze, younger brother of fallen Germany star Mario, popped up with a shock equaliser having only left Bayern in July after four years in Munich. 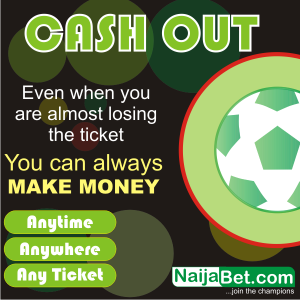 When Bayern goalkeeper Manuel Neuer dropped a corner, Dutch defender Jeffrey Gouweleeuw smashed the ball across the goal and Goetze nudged it home to stun the hosts. Elsewhere, Schalke, last season’s runners up, remain bottom of the league after suffering their fifth straight defeat, crashing 1-0 at Freiburg. Schalke had an early goal disallowed for offside and Freiburg striker Florian Niederlechner broke Royal Blues hearts with a goal just after the break. Hoffenheim, who host Pep Guardiola’s Manchester City next Tuesday in the Champions League, sealed a 3-1 away win at Hanover 96 thanks to goals by new signing Joshua Brenet, Pavel Kaderabek and Ishak Belfodil. Striker Niclas Fuellkrug scored Hanover’s consolation and had the ball again in the net with ten minutes left, but the video assistant referee spotted an offside. Earlier, Werder Bremen moved up to second with a 3-1 win at home to Hertha Berlin, who dropped to third. Not even a superb goal by Manchester City reject Javairo Dilrosun could prevent Hertha suffering their first defeat of the season and relinquish second place. First goals by forward Martin Harnik and defender Milos Veljkovic, plus a late Max Kruse penalty, saw Bremen climb. Werder took the lead when new signing Harnik, 31, back in Bremen after spells at Stuttgart and Hanover, scored on 11 minutes following a mix up in the Hertha defence. Bremen went into the break 2-0 up when Nuri Sahin swung in a corner and central defender Veljkovic smashed home the header on 45 minutes. Berlin pulled a goal back on 53 minutes when Dilrosun, a constant threat on the left wing, fired home from a tight angle off the gloves of Bremen’s goalkeeper, to briefly lift Hertha’s spirits. However, Bremen captain Max Kruse converted a penalty on 66 minutes and although Dilrosun’s fantastic through-ball nearly resulted in a goal for Davie Selke, it was too little too late for Hertha.